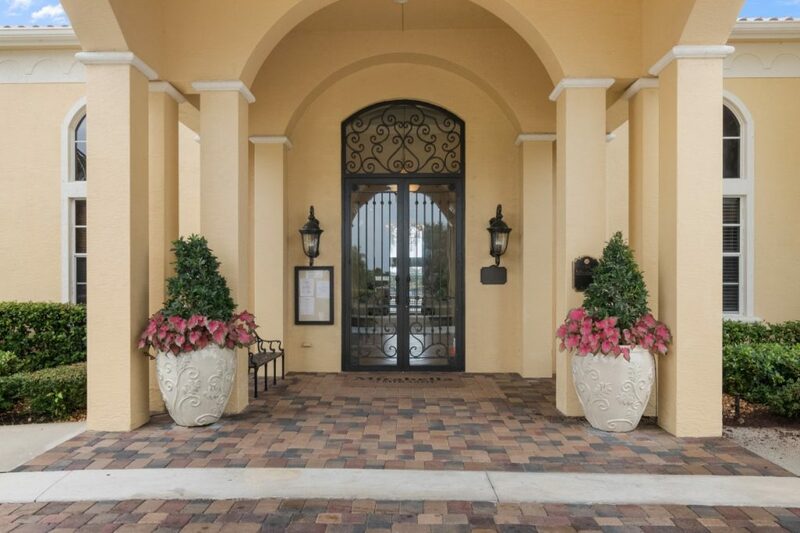 Mirabella is an intimate gated enclave of 492 homes within the community of Mirasol. 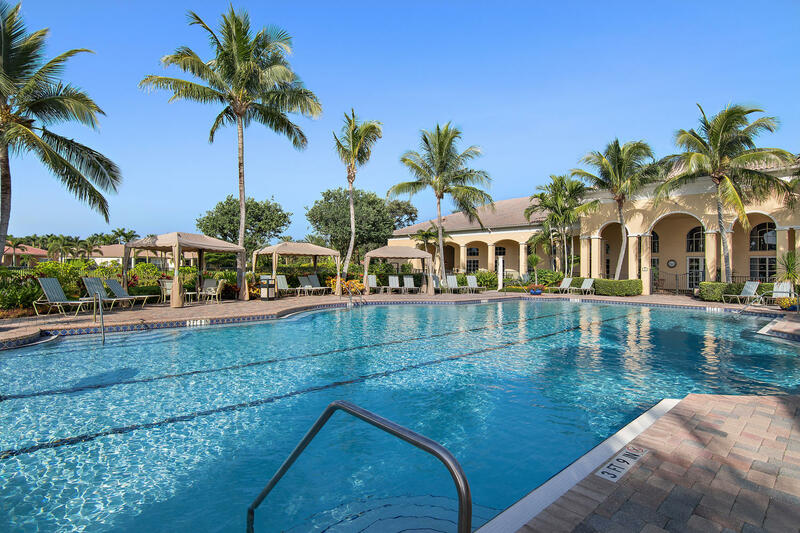 Mirabella residents enjoy their own resort style pool and clubhouse and are not required to join the The Country Club at Mirabella consists of three neighborhoods: Sedona, Condado and Isle Verde. Many homes enjoy both lake and preserve views. 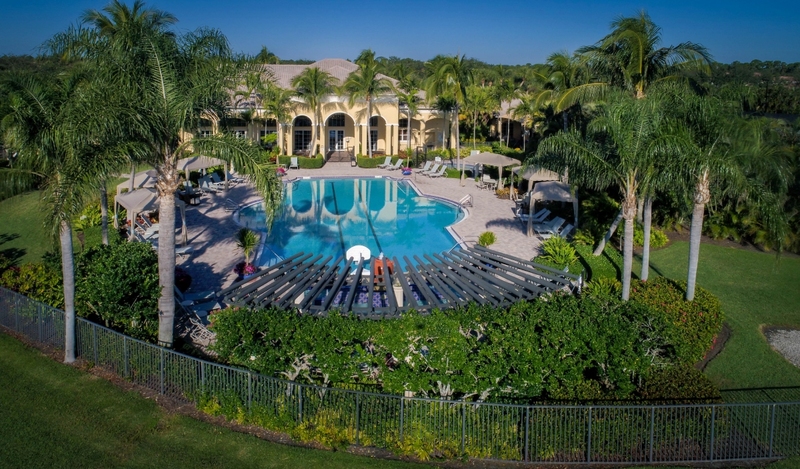 A manned and gated entry with 24-hour security provides ultimate peace of mind. 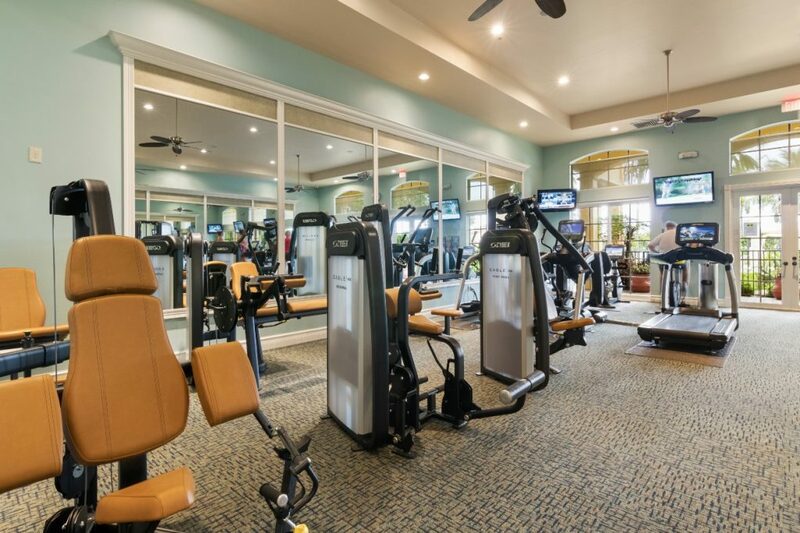 A magnificent 8,500 square foot clubhouse pampers residents with a state of the art fitness center, aerobics studio, social room, oversized heated swimming pool, sunning terraces, tennis courts and a separate children’s facility. The club is open 5am to 10:30 pm and can be booked for private parties. New homes, built by Kenco Communities from 2001 to 2012 feature three to five bedrooms with contemporary kitchens and baths. They range in size from 1,857 to 3,524 ac/sf. The CBS constructed homes boast impact resistant glass windows and storm safe roofs built of concrete tile. Lush yards and landscapes are maintained by the HOA at a cost of $000 per month. 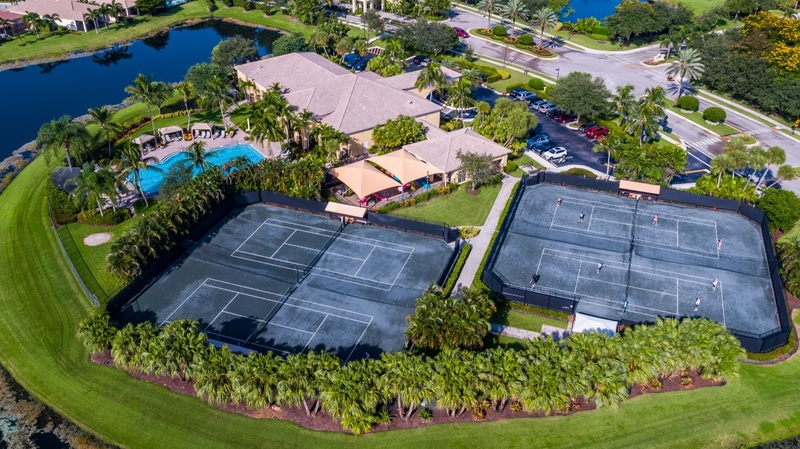 The Country Club at Mirasol is located with the City of Palm Beach Gardens with first class services and A-rated schools. 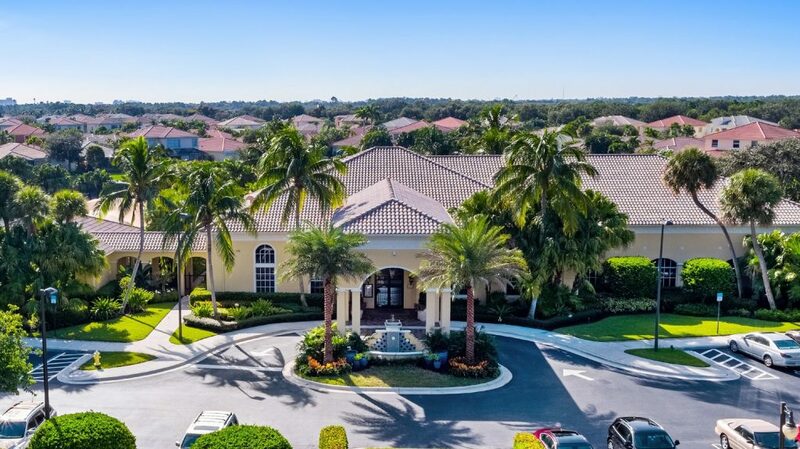 The Northern Palm Beaches finest shopping and dining including the Palm Beach Gardens Mall, Legacy Place, Downtown at the Gardens, Main Street at Mid-Town and PGA Plaza are located within a five minute drive. 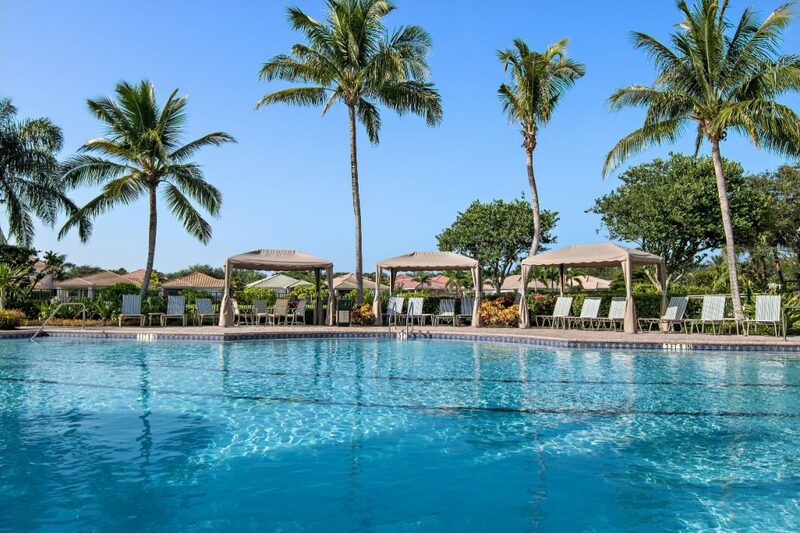 Palm Beach County beaches and the Palm Beach International Airport are 20 minutes by car. 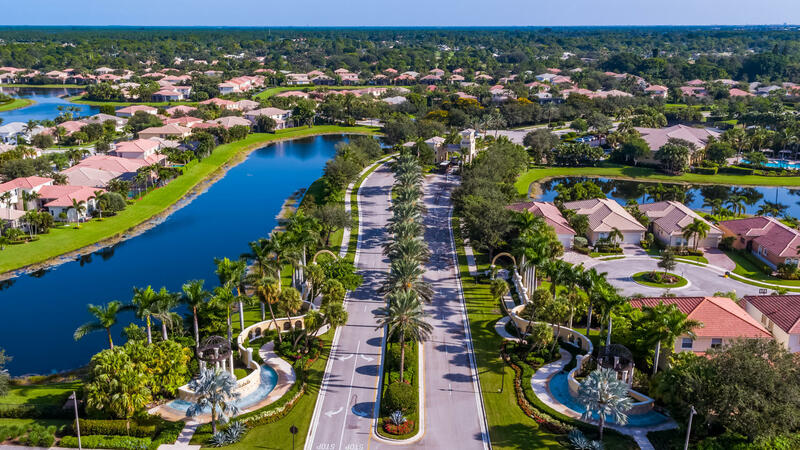 Palm Beach Gardens is in the epicenter of South Florida’s golf heaven with dozens of the nation’s top ranked public, private and resort courses. Annual events include the Honda Classic Golf Championship.